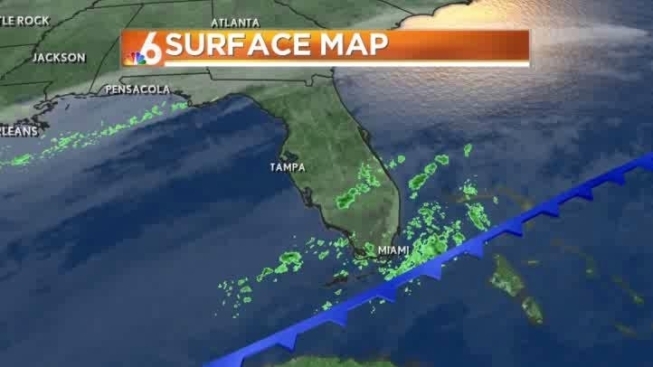 Cool temperatures are still in the cards for the first weekend of March in South Florida as mostly cloudy skies persist. Friday will be mostly cloudy and cool, with highs around 71 and north winds at 10 mph. Cloudy skies will continue tonight as temperatures dip into the upper 40s inland and into the lower 50s in the coastal areas. Broward County issued a cold weather advisory Friday for March 1-4, warning residents of temperatures in the low to mid 40s overnight. For Saturday, expect mostly cloudy conditions with an early shower possible and temps around 68. Sunday's morning lows will start in the upper 40s and only reach 67 under mostly cloudy skies.